Our showroom displays a variety of new 2019 Volvo models with everything from the Volvo S60 to the new Volvo XC40. 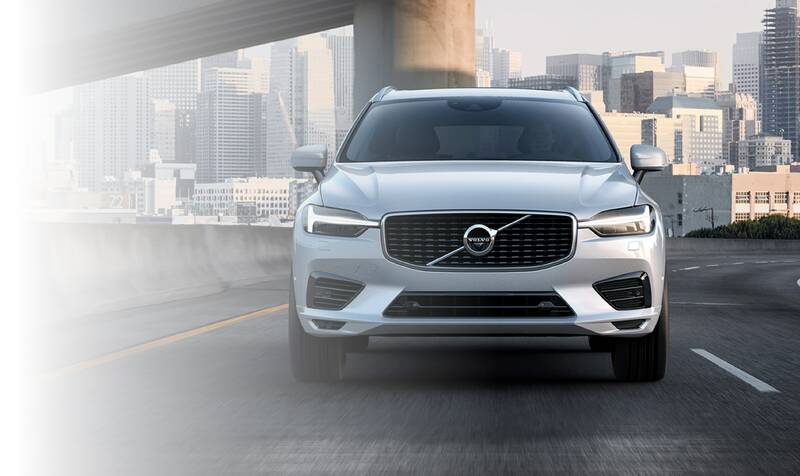 Drivers in the surrounding areas of East Stroudsburg PA, Saylorsburg, and Bartonsville PA know that our Volvo dealership has everything you are looking for. If you're interested in our used car inventory, our team is happy to guide you through our hand-picked selection of vehicles. Call us today to schedule a test drive. Whether you plan to buy or lease, the experts in our onsite Finance Center are prepared to review all auto financing and auto leasing options with you so we can determine the best possible payment plan. After you've left with the new Volvo model you've always wanted, the team behind our Service Center waits to assist you. If your model needs a part replaced, rest assured the team in our Parts Department uses certified Volvo parts for all repairs. Depend on our team when you and your Volvo model need a little extra attention.